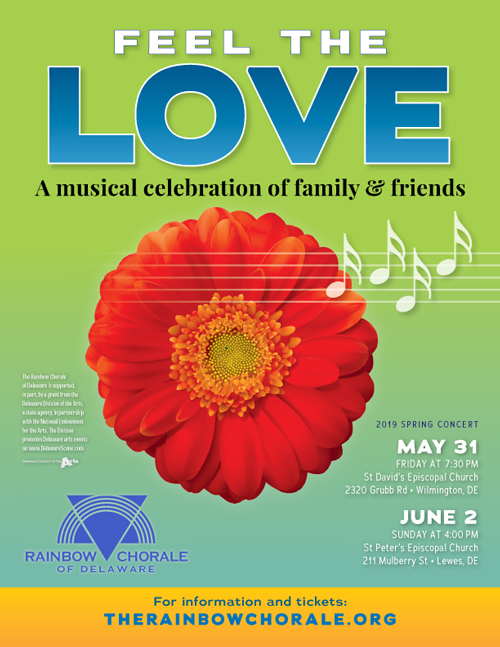 The Rainbow Chorale of Delaware is an inclusive, non-profit community chorus that provides LGBTQ individuals, with their friends and allies, the opportunity to perform high-quality choral music in an affirming environment that serves as a positive force for change. In addition, the Rainbow Chorale supports other institutions and individuals who serve that community. Love of music is common to everyone. When we sing, we hope to impart the ideals, hopes, dreams, and aspirations of our community. 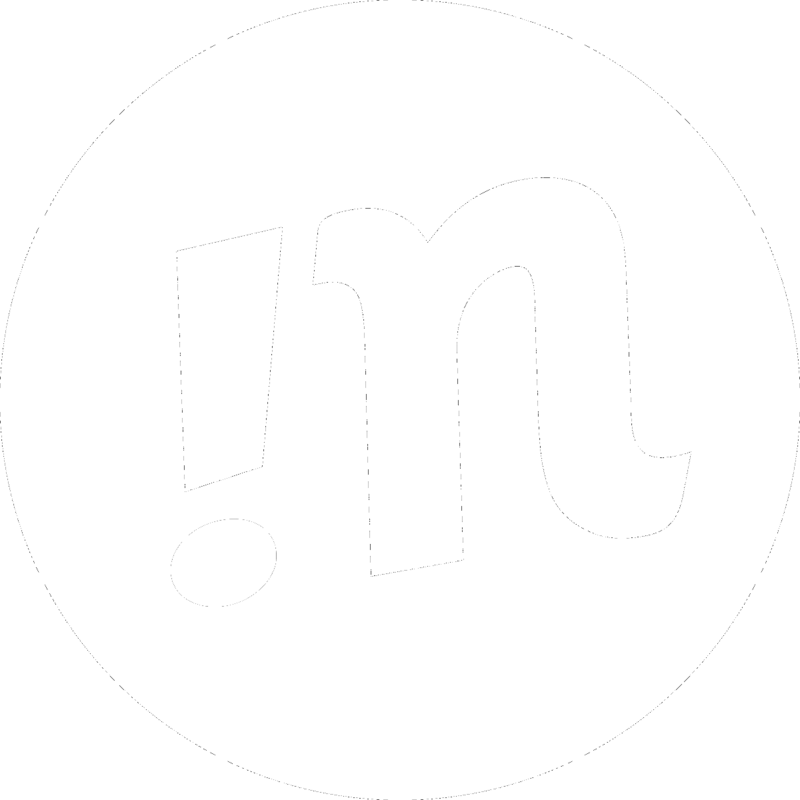 Our goal is that with our listening audience we will strike a chord of commonality, and bridge the differences of our life experiences. Only the best BINGO in Delaware! Join us for this fundraiser, with co-sponsor AIDS Delaware, as we return to Chambers Memorial Hall for our annual Spring-GO! Queens Karyn Thomas and Anita Mann will regale us with their wit, comedy, and charm. Arrive early, bring your dinner, select a table, and enjoy BINGO, a la risqué. Join us for a musical celebration of the love, support, and respect we feel for one another and for our whole human family. 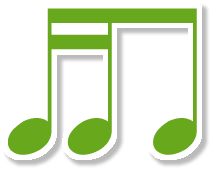 * The June 2 concert will be offered free of charge and is sponsored by the St. Cecilia Guild of St Peter’s Episcopal Church in Lewes.